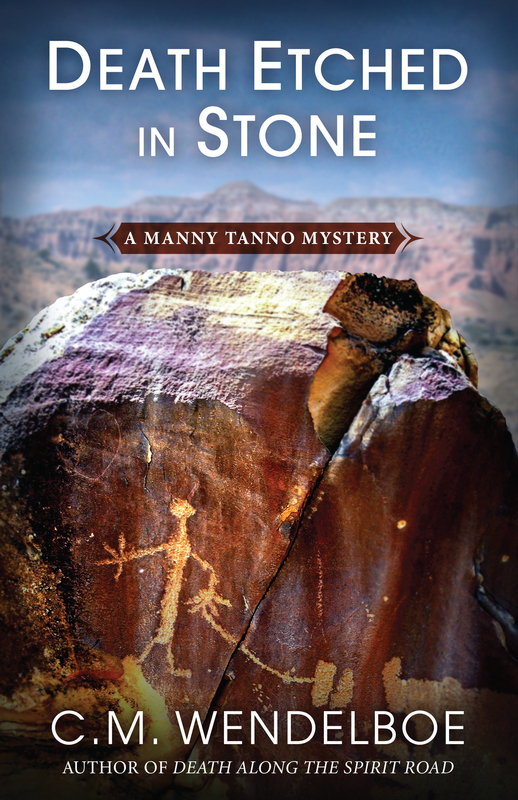 Lakota FBI Agent Manny Tanno is back in action when a man is found drowned in a Pine Ridge Reservation lake. It turns out to be murder, and the investigation takes him on the road. Out of his element and unwelcome, no one is going out of their way to help Manny. In fact, some are purposely getting in the way. 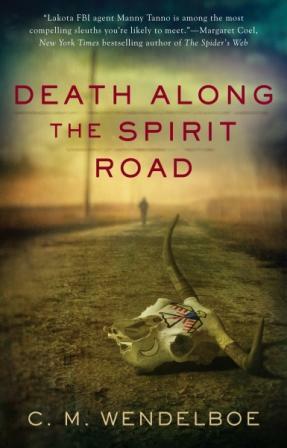 It gets even worse when he discovers a decades-old unsolved murder with a connection to the Wind River man found murdered on Pine Ridge. Dark forces afoot on both reservations thwart the investigation at every turn. Not to mention the darker visions assaulting Manny at the worst possible times. And it's not just the spirit world that's out to get him. 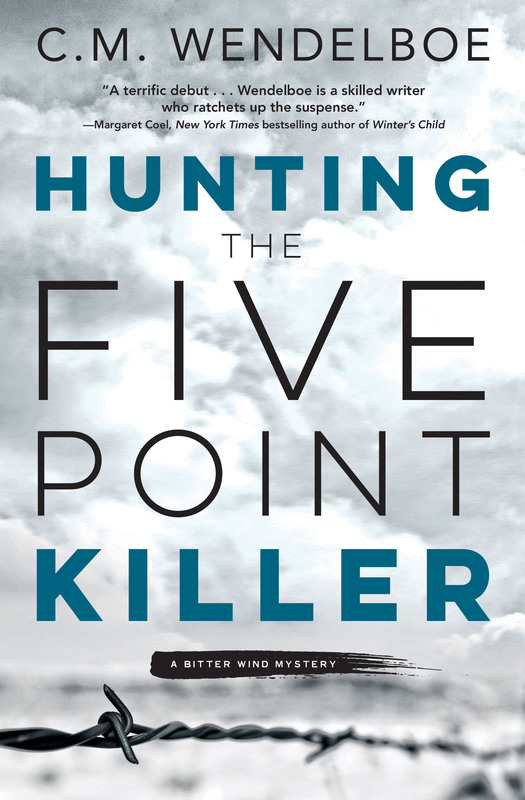 The case of the Pine Ridge murder balloons into a rush to catch the Wind River murderer before he racks up more victims--before Manny himself is next. A rancher’s body is found in a sheep pasture. An amateur musician in a state park. A successful psychiatrist on a remote roadside. Three dead bodies with only two things in common: The victims were all strangled to death, and the murders all took place on Saturday nights. 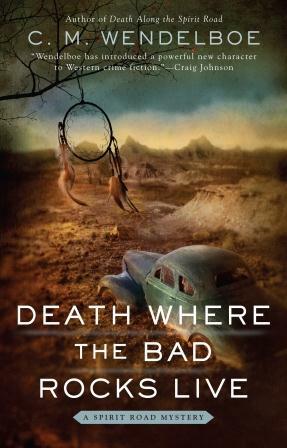 Retired homicide detective Arn Anderson once again teams up with TV reporter Ana Maria Villarreal to hunt a serial killer on the loose in Cheyenne. The deeper they trek into the territory of thriving rustlers and the closer they come to catching the killer, the more they are met with suspicion by local police. And the more they question whether they’re unwinding the killer’s twisted thread of clues or tightening their own noose. Former Denver homicide detective Arn Anderson never thought he’d be broke enough to take on a cold murder case. Or desperate enough to do it with a TV reporter. Or pathetic enough to go back to his rundown childhood home, after he swore he’d left Cheyenne for good. But here he is, hunting a serial killer who also appears to have come out of retirement. On the eve of the tenth anniversary of the murders, the Five Point Killer is back for blood—and Arn could be next. Tucker Ashley is on the case when his best friend’s fiance is kidnapped from the Bucket of Blood saloon. His own fiance threatens to call off their impending wedding if he leaves town—but off he rides. 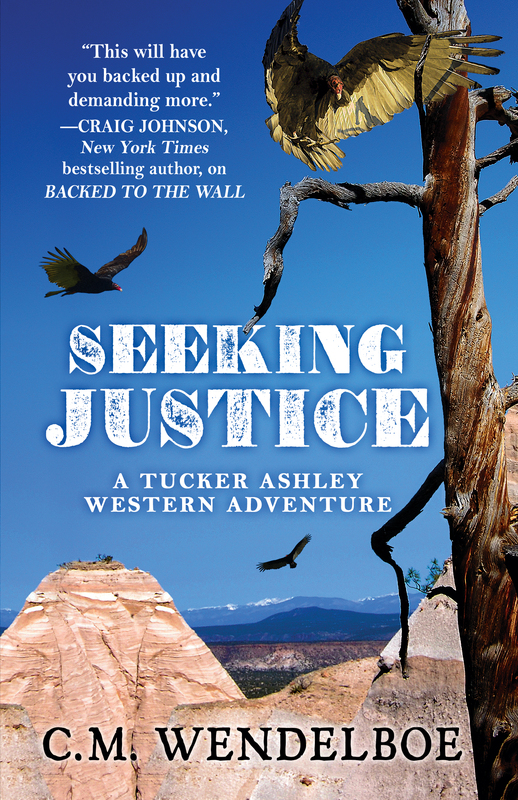 Tucker leads a pathetic posse in pursuit of a gang so brutal that even the army turned the other way rather than confront Justice Cauther and his cohorts—when Tucker most desperately needs any help he can get. 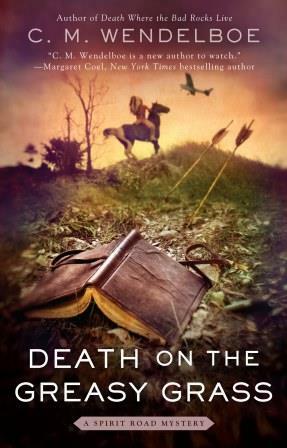 Between the outlaws, the Indians, and the army, Tucker is beaten, ambushed and beaten again, and left for dead in the harsh Dakota winter. Finally at the edge of his own reason, Tucker comes face-to-face with the ringleader of the gang that started it all. Now one of them must end it all—sending his enemy plummeting over a cliff, never to be found at the bottom of the Badlands. 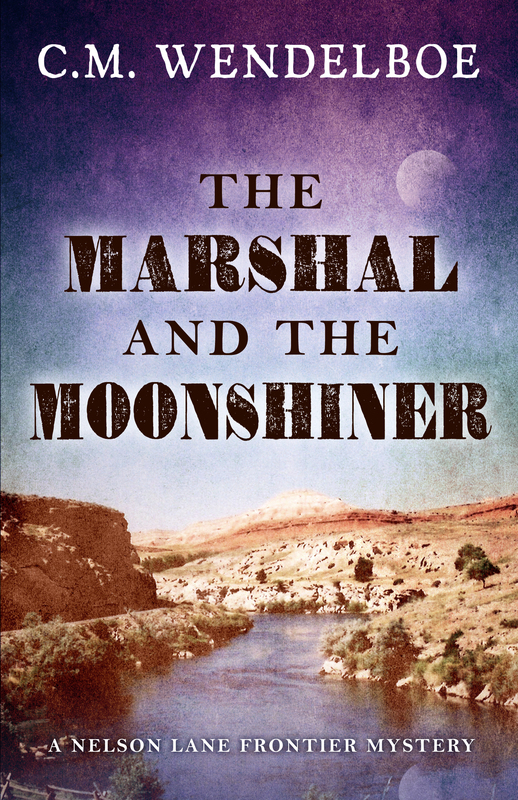 In the Dakota Territory of the 1870s, the line between outlaw and lawman is often blurred. Some of those sworn to protect the helpless might exploit them instead. And some of those deemed hard cases might redeem themselves. 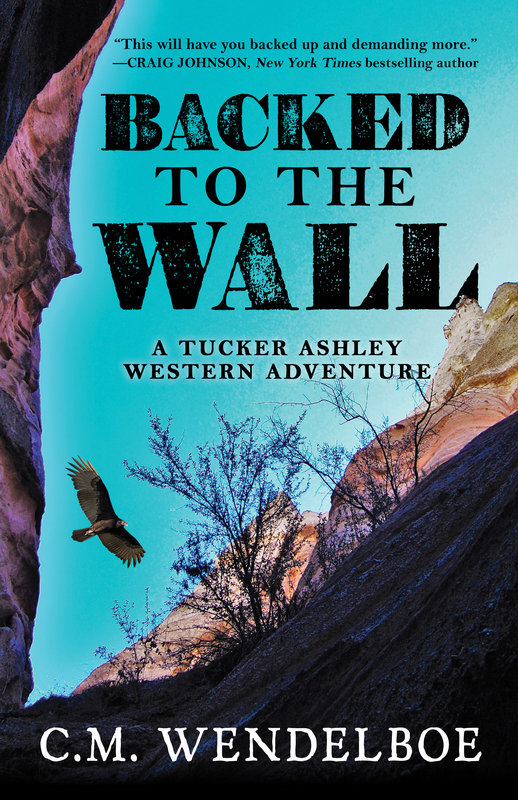 Backed to the Wall plunges both a lawman and an outlaw into a blood battle that only one of them can survive—if the Indian raiders terrorizing homesteaders and cattlemen don’t kill them first. A girl goes missing from the reservation, and Nelson figures she's just a runaway: An easy case to wrap up so he can return to his favorite trout stream. 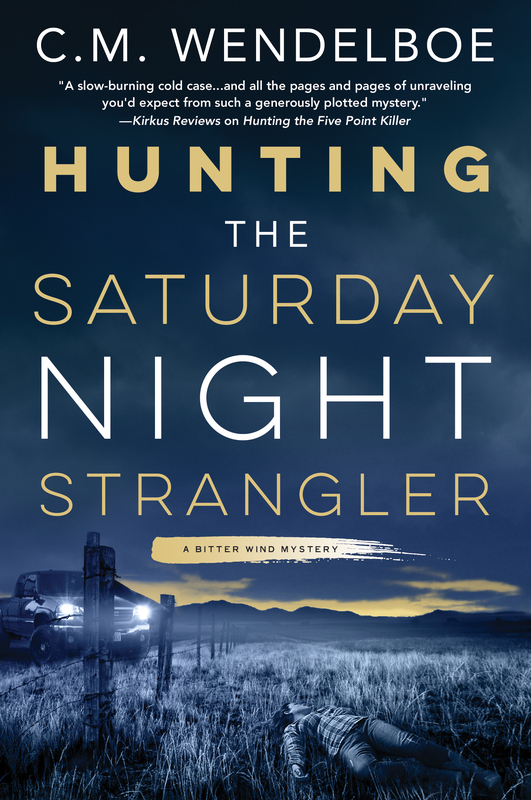 First his search leads him to a local moonshiner—found murdered at his ranch. Soon Nelson suspects the killer is one of the Chicago gangsters who recently set up shop in Wyoming. But moonshine is just a front for their real trafficking. 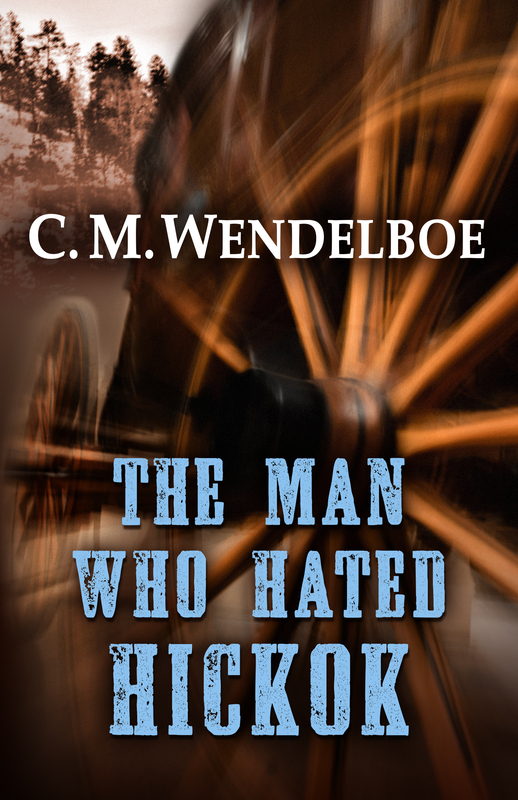 At every corner he turns in the investigation, Nelson is thwarted by thugs—including the crooked sheriff in the gangsters’ pocket. When he finally uncovers the truth about runaway girls held captive in the barn housing the gangsters’ still, it may be too late to rescue the missing Wind River girl from certain death—as death comes knocking on Nelson’s door. Gangsters and hoodlums prey upon people’s weaknesses for a quick buck in an era that saw few bucks to spare, making criminals of everyday folks in the rural Great Depression. In a place as wild as the West ever was, in the heyday of the badmen versus the lawmen, the law is in short supply. U.S. 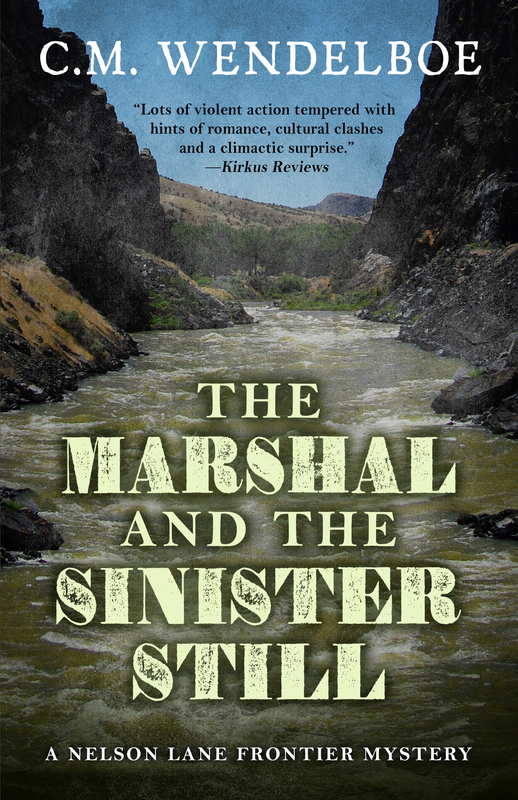 Marshal Nelson Lane chases a fleeing murder suspect from the frontier of the Wind River Indian Reservation in Wyoming all the way to the big city of El Reno in Oklahoma—out of his element in both places and nearly everywhere in between.